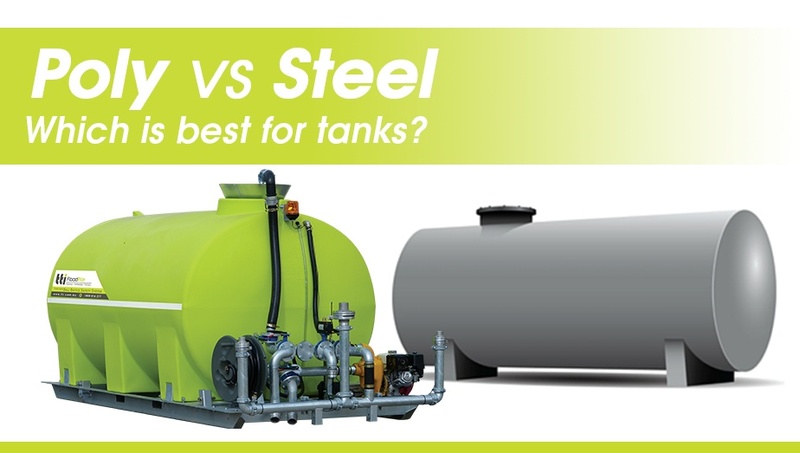 Poly vs Steel: Which is Best for Tanks? ‘PLASTIC’ hasn’t always had the best reputation for standing the test of time. But when it comes to transport tanks, polyethylene is changing the way farmers view liquid transport and storage. 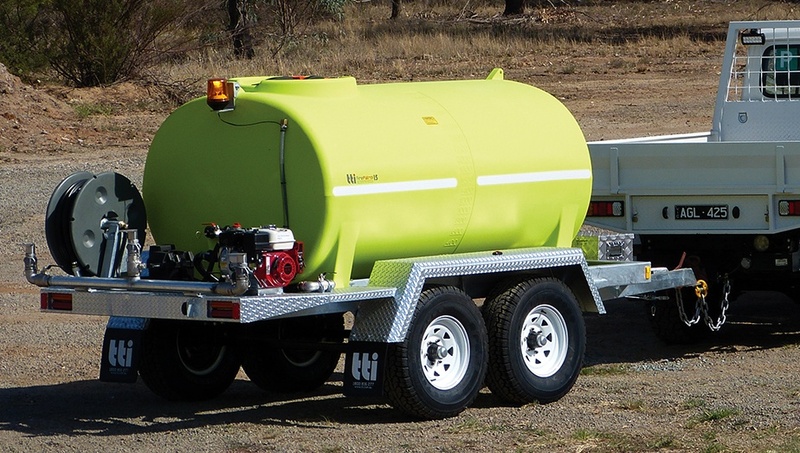 In Australia, the two most popular liquid tanks are poly and stainless steel. For years, these two options have been considered equal. While each type has its strengths, below we discuss five important facts that you should know before you make your next investment. At first glance stainless steel can look stronger than poly. Because everyone knows that steel is strong, right? Not in this case. Don’t be fooled by their weight – poly water tanks are incredibly durable. Poly tanks are typically constructed using a method called ‘rotational moulding’, which basically means the tank is moulded as one piece. Each starts off as powder which is poured into a steel mould. The mould is then driven into a hot oven where the powder becomes molten and forms on the inside of the mould. This ensures there are no joins or seams in the tank, which can act as weak points under the pressure of the water inside the tank. They also have thicker side walls and are more flexible than stainless tanks. This allows them to absorb an impact without being compromised. Stainless steel tanks look good when they are in position. But what about setting them up or moving them to another location at your property? Poly transport tanks, which feature built-in lifting lugs, are lighter and are easier to move – and that makes them ideal for transport uses. The nature of polyethylene also means it is resistant to rust or corrosion, and hence has a comparatively long life. As materials, stainless steel and poly are like chalk and cheese. One of the main causes of rust in stainless steel transport tanks is when fittings are added through the process of welding. If your transport tank continues to rust, the life of your tank will decrease rapidly. This has often led to unexpected cracks which can cause large leaks. 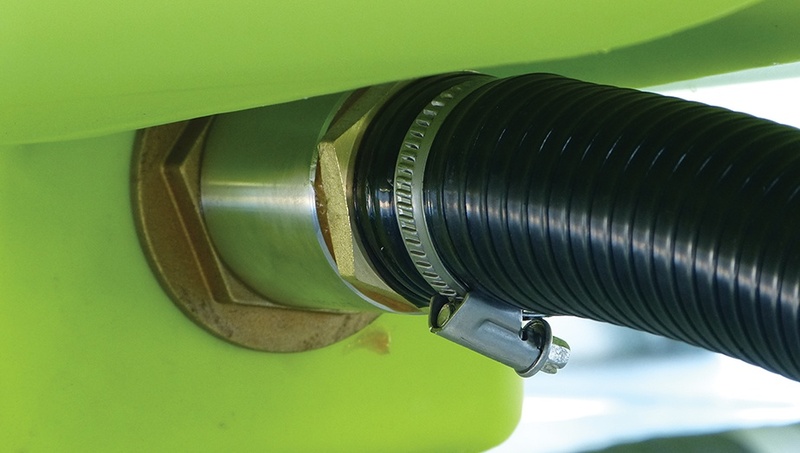 Adding fittings to poly transport tanks is a seamless process. There is also no chance of rust or corrosion near the edges. 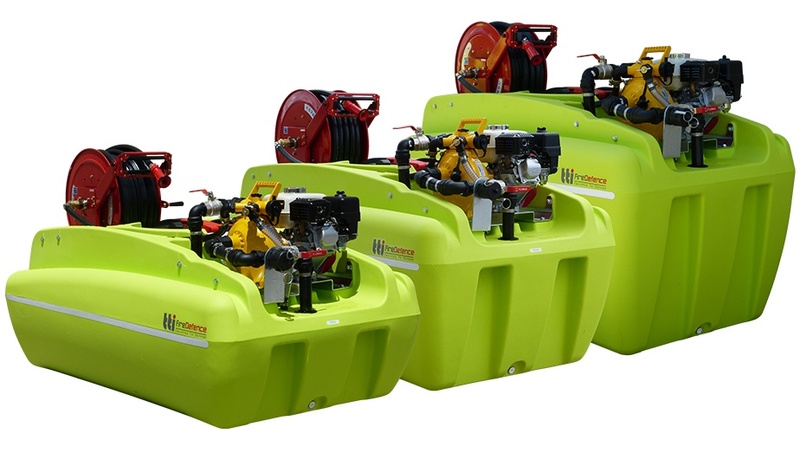 Fibreglass tanks are lightweight and easier to manoeuvre in comparison to steel. 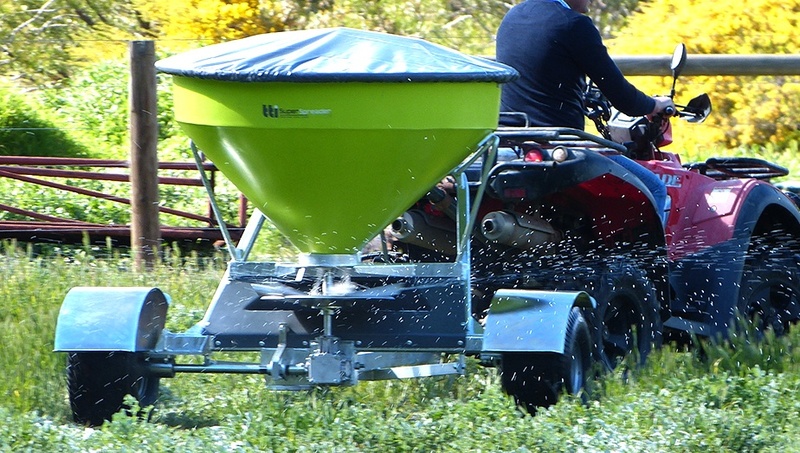 However, because of their stiffer construction, fibreglass tanks are prone to cracking and cannot handle bumpy rides when used on a vehicle – and they will definitely crack if they roll off and hit the ground or another hard surface. Steel tanks are very strong and will not bulge or warp since they are made from steel. Being metal however, they are less impact resistant than a poly tank which can easily withstand being struck with hard objects like a hammer. Poly tanks will just bounce back into place. Steel tanks will obviously receive dents and irreversible damage. As the colour is also intrinsic to the material instead of being painted on, they will also retain their natural aesthetic value for much longer. 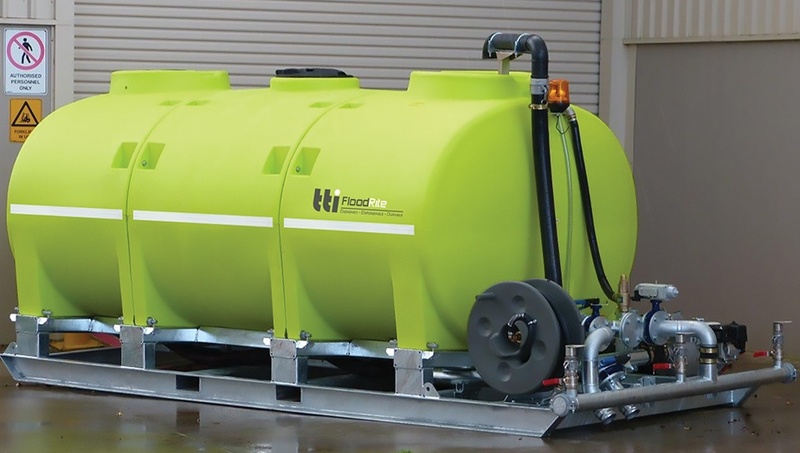 A leading authority in water cartage, TTi also offers a diverse range of products including Spraying Equipment, Fire Fighting Equipment, Diesel units, Agricultural Equipment and Industrial Equipment.